My name is Dimitri Bernard Kieffer. I am a French and American citizen and I am currently in the midst of a human powered expedition around the world which I started in Anchorage, Alaska, USA in February 2005, progressing intermittently, according to local visa restrictions and weather conditions. I have so far covered 24,215 kilometers (15,046 miles) from Anchorage, Alaska, USA to Aqaba (Jordan). At first, trekking, swimming, skiing and rowing across Alaska (USA), the Bering Strait and Chukotka (Russia). Then, cycling through Far Eastern Russia, Mongolia, China, Kazakhstan, Kyrgyzstan, Tajikistan, Uzbekistan, Turkmenistan and Iran. I then kayaked across the Strait of Hormuz from Iran to Oman and cycled further across the United Arab Emirates, Saudi Arabia and Jordan. 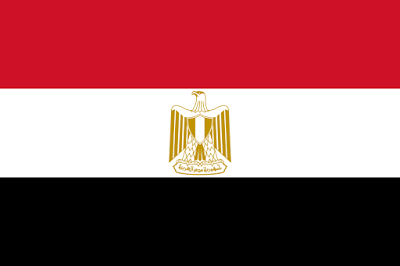 My Russian wife Gulnara Kieffer is going to start cycle with me again in Egypt and together we will progress towards the southwestern coast of Africa, where the row across the Atlantic Ocean will begin. 1. Kayak 17 kms from Tala Bay (Jordan) to Taba Heights (Egypt). 2. 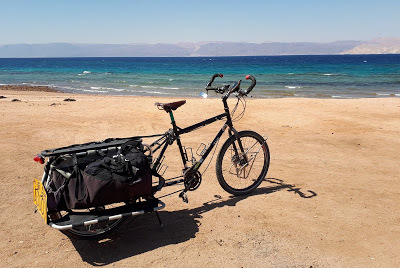 Cycle 310 kms from Taba Heights (Egypt) to El Tur, while crossing the towns of Nuweiba, Dahab and Sharm El Sheikh. 3. 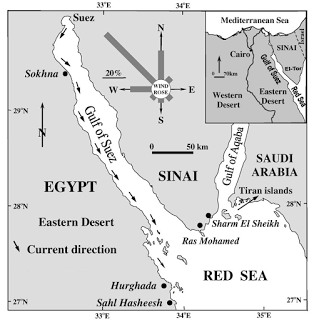 Kayak 30 kms from El Tur (Sinai Peninsula) to Ras Dib (Egyptian mainland). 4. 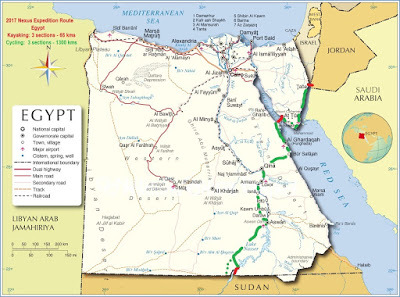 Cycle 940 kms from Ras Dib (Egyptian mainland) to Abu Simbel (lake Nasser) through the towns of: Hurghada, Safaga, Qena, Luxor and Aswan. 5. Kayak 17 kms from Abu Simbel to Qustul (across lake Nasser). 6. 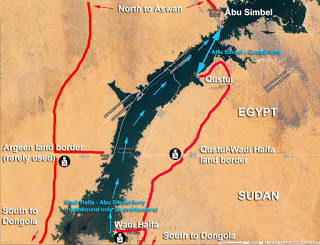 Cycle 45 kms from Qustul to the Egyptian-Sudanese border. 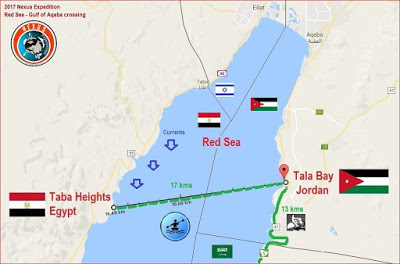 - Kayak 17 kms from Tala Bay (Jordan) to Taba Heights (Egypt). 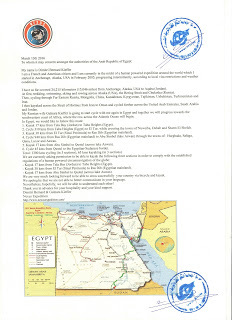 - Kayak 30 kms from El Tur (Sinai Peninsula) to Ras Dib (Egyptian mainland). We are very much looking forward to be able to cross successfully your country via bicycle and kayak. 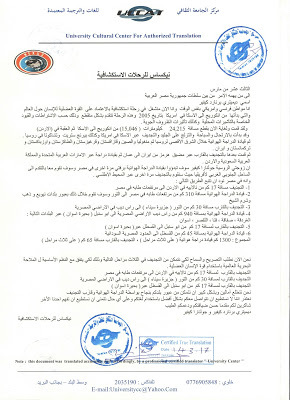 We apologize that we are not able to better communicate in your language. Nevertheless, hopefully, we will be able to understand each other! Thank you in advance for your hospitality and your kind support.